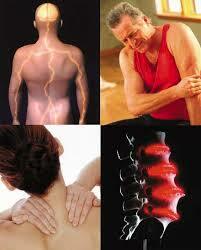 Our effective treatment method make most our patients experience 50-100% pain relief with only one treatment. Acupuncture is an extremely powerful and effective approach to treat pain because it decreases pain levels as it stimulates the body’s healing response. I was in Excruciating Pain with multiple herniated discs in my neck and was considering surgery. Since being treated by Dr. Siling, My pain is almost gone and now I can function normally.